santa’s rulesSanta has one of the most difficult jobs there is: delivering joy to every girl and boy in a single night. With the millions of required deliveries, he doesn’t have time to take chances on something going wrong. While the elves are hard at work making toys throughout the year, we assume Santa keeps busy designating which names end up on the Naughty and Nice lists. 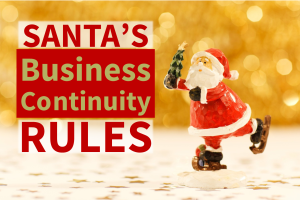 However, Santa has one other important list to double check throughout the year: his list of business threats and plans to overcome them. In the business continuity profession, there are seemingly dozens of acronyms used to describe a multitude of intricacies within the industry: BIA, IMP, EAP, CMT, ICS—you get the idea. For many charged with the added responsibility of managing risks at their organization, it is easy to interchange a few of these terms. Two of the more common ones confused for each other are disaster recovery plans (DRPs) and business continuity plans (BCPs). Here, we’ve explained the difference between the two and why you need both. 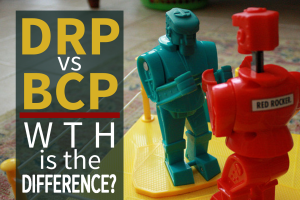 DRP vs. BCP: What’s the Difference? The Northern Plains and parts of the Upper Midwest endured a pounding from Winter Storm Delphi as some locations received over 9 inches of snow accumulation in a 24 hour period. In an area of the US already weakened by extreme winter weather, the arrival of Delphi has further strained resources and prompted hundreds of delays, closures, and accidents. In fact, reports from Minnesota alone indicate nearly 400 traffic accidents occurred across the state during that time. Not every relationship works out. In fact, some relationships end very badly. For businesses, the end of a bad relationship with a former employee can leave lasting negative impressions—for your reputation, for your work environment, and for your bottom line. 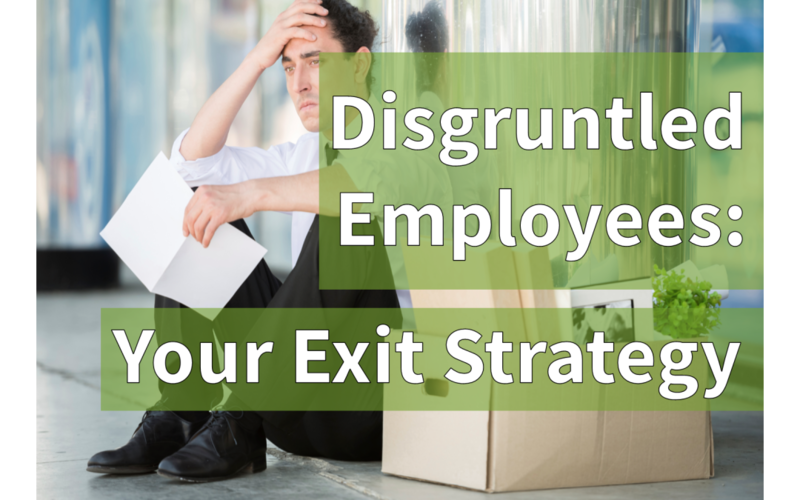 Mishandling the firing process for any employee can create a bad taste, but mishandling the exit of a disgruntled employee can lead to costly repercussions that may significantly impact your business’ operations and reputation. In a September 2014 public service announcement, the FBI warned of an increase in computer network exploitation by disgruntled and/or former employees. 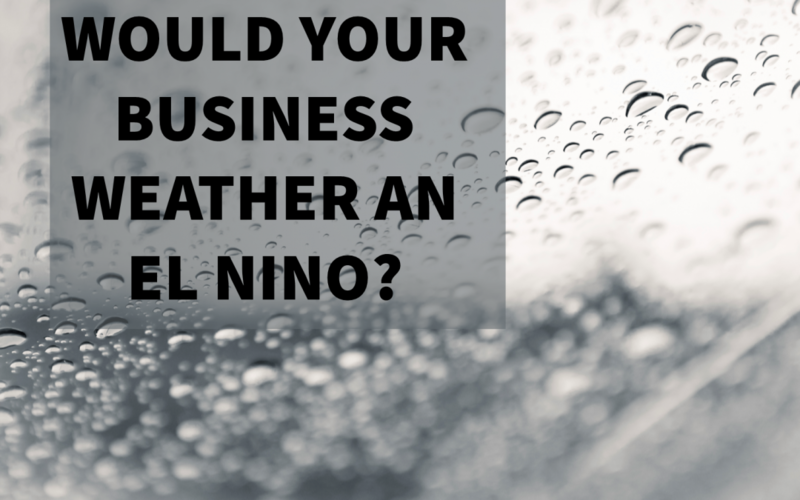 Weather is a powerful force that can greatly improve business or destroy it. Often, weather is predictable in a way that allows us to work around its intricacies so that we can counteract its force and maintain normal operations. Every two to seven years, however, a phenomenon known as El Niño occurs that presents weather variances which flip ordinary weather patterns to unseasonable extremes. Cybersecurity is a growing concern for individuals and businesses alike, so much so that federal agencies have taken strides to help make the nation more cyber aware. 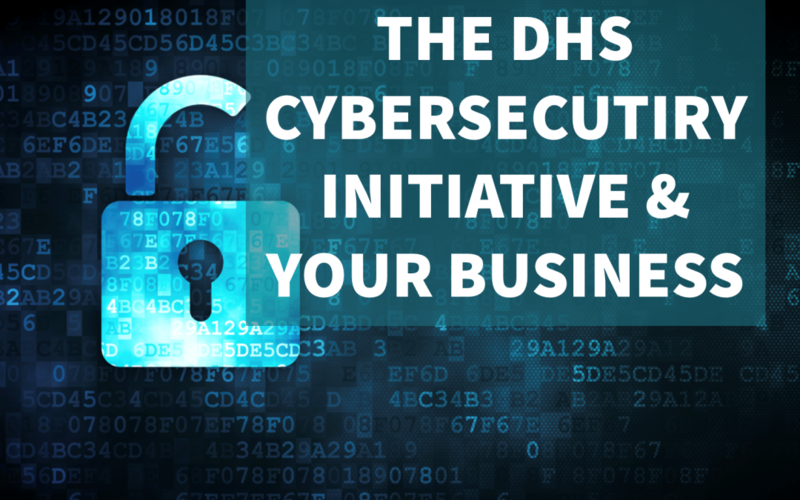 As part of that effort, the Department of Homeland Security (DHS) has developed a coordinated cybersecurity initiative targeted to various demographics, providing them with educational resources, insights, and tools. For the small to midsize business (SMB) owner, there are three programs worth your while: the Stop.Think.Connect. Campaign, the NIST Cybersecurity Framework, and the Critical Infrastructure Cyber Community (or C3, pronounced “C Cubed”) Voluntary Program. October is known for many things, but for those involved with business continuity, it is celebrated as National Cyber Security Awareness Month (NCSAM). 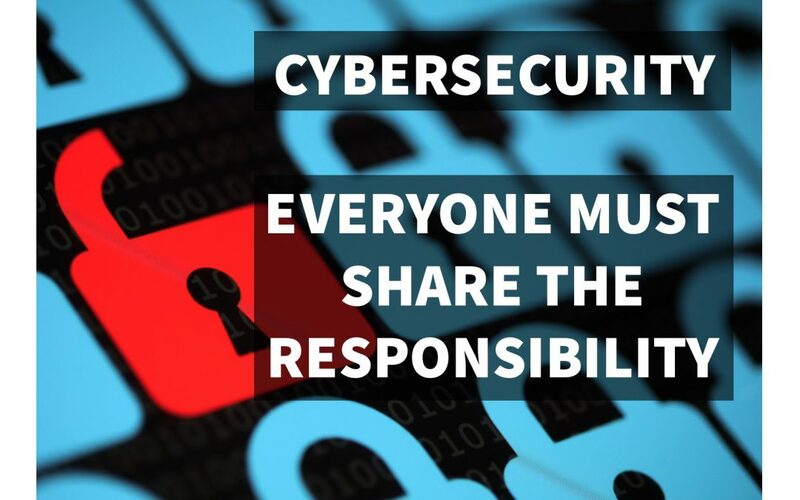 This year’s theme—Our Shared Responsibility—underscores the importance of taking ownership of our actions to increase our cyber awareness and improve practices to mitigate risks. Sponsored by the Department of Homeland Security (DHS) in collaboration with the Multi-State Information Sharing and Analysis Center (MS-ISAC) and the National Cyber Security Alliance (NCSA), National Cyber Security Awareness Month is an annual reminder of the need to take an active role in preparing for cyber threats. 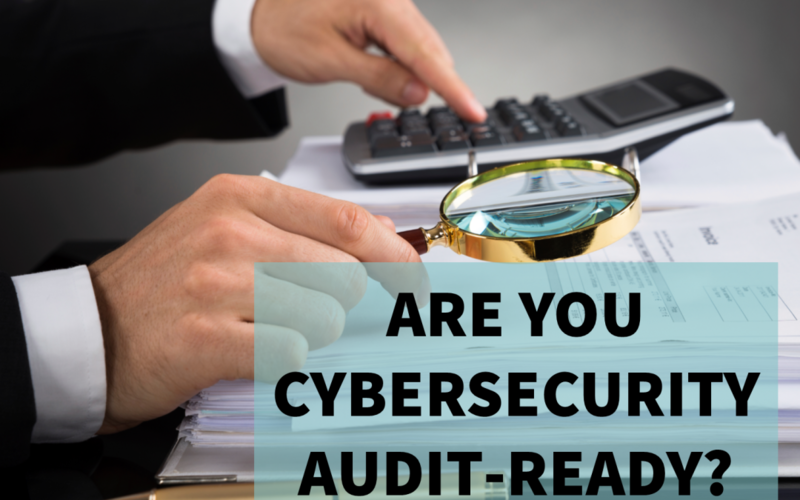 OCIE September Risk Alert: Are You Cybersecurity Audit-Ready? 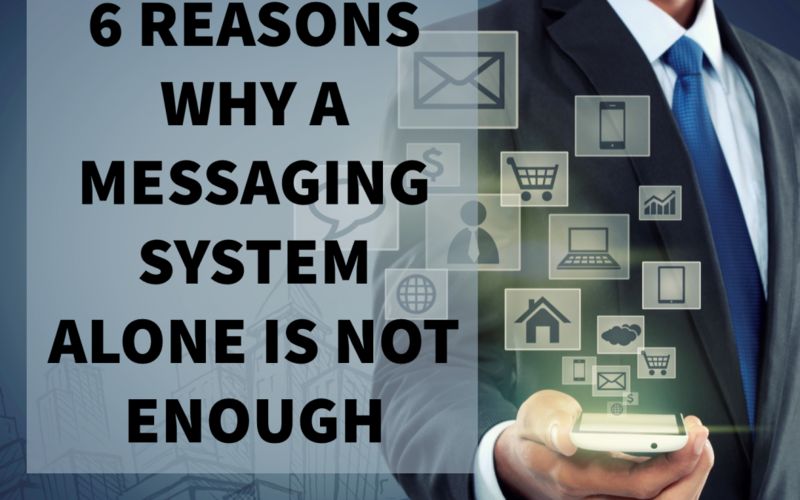 You’ve sent an emergency message…now what? Do your employees know how to respond? Are they familiar with the directives in the message? Do they know where to go and who is in charge? The time for answering these and related questions is not in the midst of a crisis. It is well before a crisis occurs. 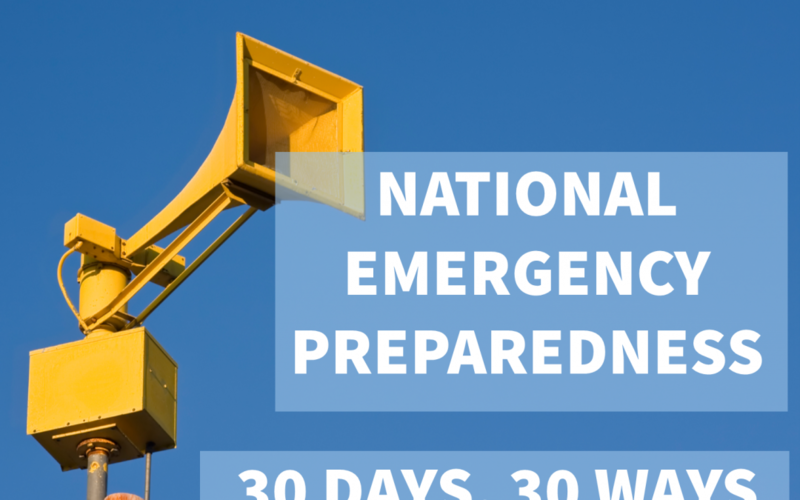 September is widely recognized as National Preparedness Month (NPM). As such, there are several ways you can participate to ensure you, your family, and your business are prepared for all threats. Outside of the programs associated with NPM, one growing platform is the 30 Days, 30 Ways Challenge. 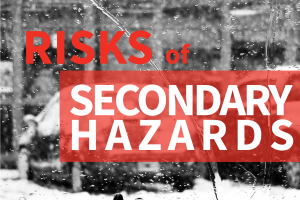 Here are a few ways your organization can get involved with these efforts and become more prepared for an emergency.